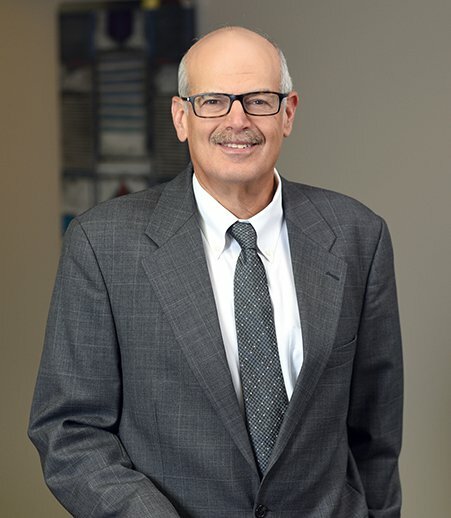 Tax laws are constantly changing, and Jay Nathanson’s extensive experience in tax advice and controversy matters equips him to counsel clients on those complexities, along with other corporate issues. Jay handles matters related to corporate tax planning, mergers and acquisitions, corporate law and tax controversy work. As a member of the firm’s business services group, he frequently assists with large mergers and acquisitions by specifically handling the tax aspects of the transaction. In his tax controversy work, he represents clients in audits or appeals related to audit disputes. His depth of knowledge in tax issues originated early in his career, working briefly for the IRS and for several years as a trial attorney for the Tax Division of the U.S. Department of Justice. With his experience in the government sector, Jay has a valuable understanding of how to handle IRS-related matters. For 25 years, he has been an adjunct faculty member in the LL.M. taxation program at Washington University School of Law in St. Louis. He teaches a course on the differences in tax considerations between business entity types. In addition, he has frequently written and lectured on corporate and taxation topics for organizations including the Missouri Bar Association, the National Business Institute and the Bar Association of Metropolitan St. Louis. Interview with Jay Nathanson, "What Trump's Tax Reform Means for Restaurants"
"A 2018 Guide to Choice of Tax Entity"
"Tax Issues in Workouts and Foreclosures"